The jungle calls in the upgraded Adventure Palace online pokie, now recreated and available in compelling HD. Experience HD graphics and animations and easier usability within the same game format as the slot that you love. The Adventure Palace online pokie in HD combines symbols and special features with advanced graphics, animations, and an updated interface to produce a marvelous pokie. Different friends join you in your jungle adventure – meet the lion, money, elephant, and peacock, all of whom are waiting to award you with up to 150 000.00 in wins. 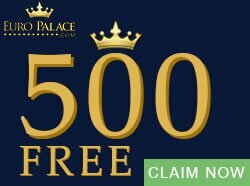 Adventure Palace is a 5×3 reel video pokie with nine paylines. 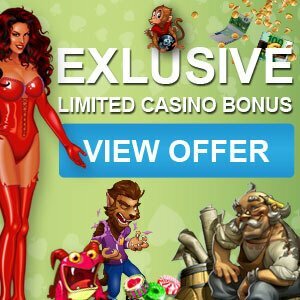 Special features include free spins and a Gamble game. Wins are formed when symbols combine on a payline and are multiplied by the number of coins bet. The important symbols to watch out for are the elephant, which is the wild symbol, and the palace, which is the scatter. Landing an elephant can double your win and it will substitute for all the symbols in the game, except the scatter. The wins triggered by the scatter symbol are added to payline wins and are multiplied by your bet. The scatter also triggers the free spins feature. There are two important bonus games that are triggered and which can earn you big payouts. These are the free spins and the gamble feature which of course adds a bit of excitement to a possible big win! 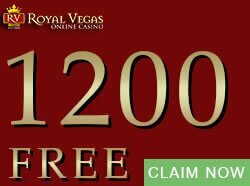 Between three and five scatter symbols trigger 15 free spins with a 3x multiplier. 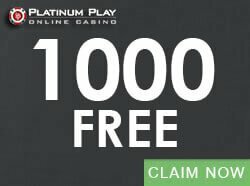 The free spins cannot be retriggered. Then you have the option to double or quadruple your wins by clicking the gamble button. The Gamble game is triggered when you win. You have the option to play the game or to skip it. If you play, you will be presented with a pack of cards. You must pick the correct suit or colour of the card. Selecting the correct colour doubles your win and selecting the correct suit quadruples your win. The wins will be added up during the feature. The coins are 0.01, 0.02, 0.05, 0.10, 0.20, 0.25, 0.50, and 1.00. The minimum bet is 0.01 and the maximum bet is 45.00. 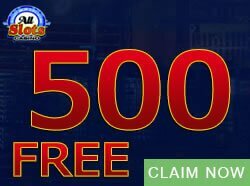 You can win a jackpot of 50 000 coins in the base game and 150 000 in the free spins. The Adventure Palace online pokie in HD is guaranteed to be a sensational game. 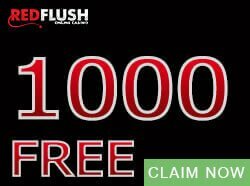 Try it out to win up to 150 000.00.